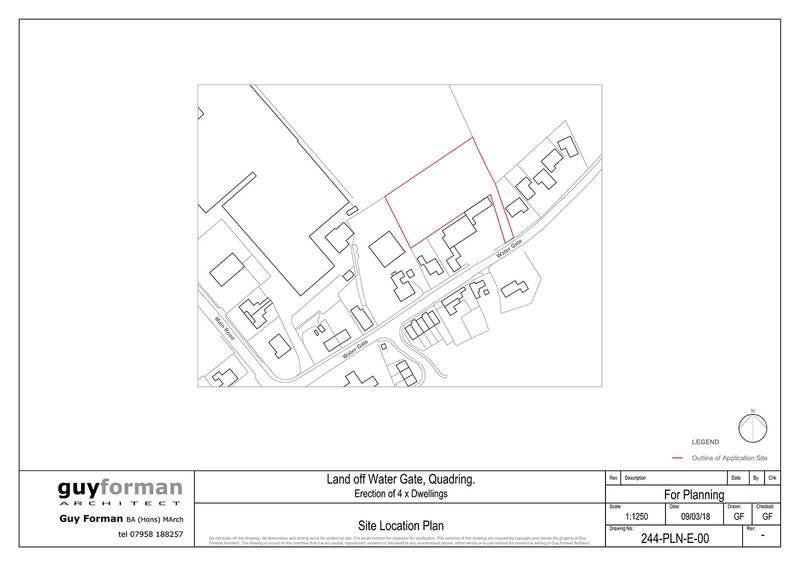 Works are currently underway on this small private residential development in Quadring. The build will consist of 4no. 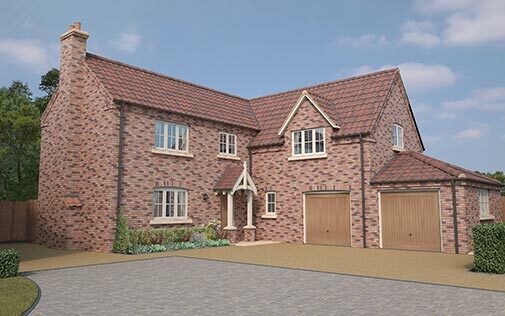 large detached family homes finished to a high specification. Quadring is a small village and civil parish in the South Holland District of Lincolnshire. The village is well positioned for travelling to Spalding, Peterborough & Grantham. The village is served by a local shop incorporating a post office, a popular public house, well regarded Indian restaurant and a small Primary School. 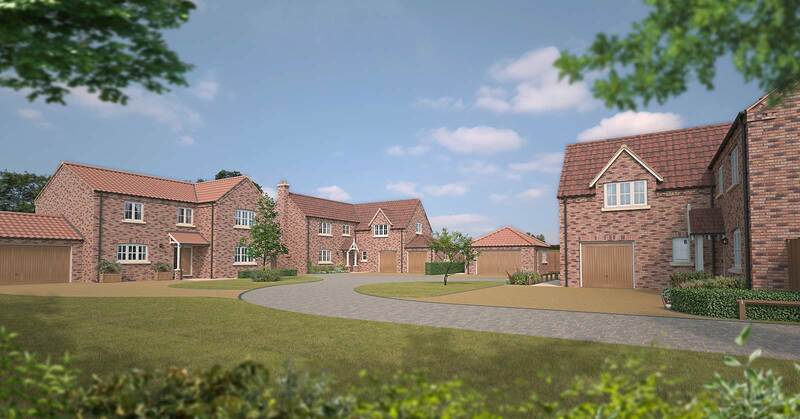 Further amenities can be found in the nearby village of Gosberton. 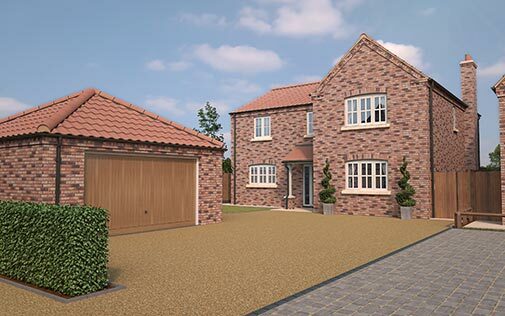 Plot 1 is an attractive family home set on an extensive plot in a desirable cul-de-sac location. Featuring a large kitchen/diner, living room and an additional reception room plus integral double garage to the ground floor. To the first floor; four double bedrooms; one with an en-suite, an additional study space and family bathroom. 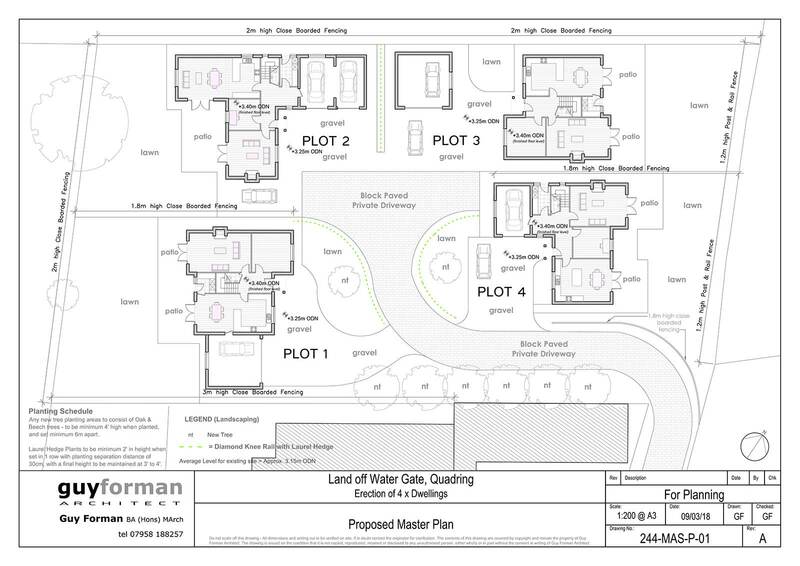 Plot 2 is a spacious family home set on a large plot in a sought after cul-de-sac location. Featuring a large family kitchen, living room and a study/snug with integral double garage to the ground floor. To the first floor; four double bedrooms, all of an attractive size; with an en-suite to the master and a stylish family bathroom. 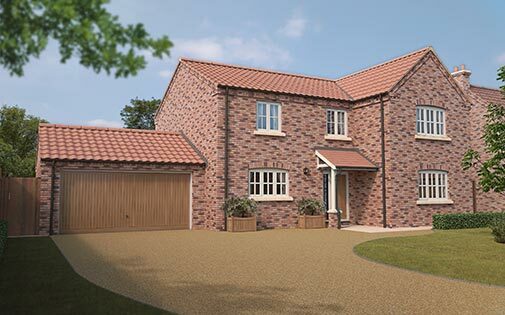 Plot 3 is an attractive family home set on a good-sized plot in a desirable cul-de-sac location. Featuring a large kitchen/diner, living room and an additional reception room to the ground floor. To the first floor; four well-proportioned double bedrooms; with an en-suite to the master, an additional study space and family bathroom. There is also a detached double garage. 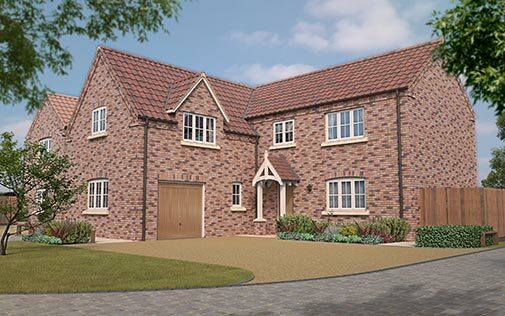 Plot 4 is an extensive family home set in an attractive, sought after cul-de-sac location. Featuring a large family kitchen, living room and a study/snug with integral single garage to the ground floor. To the first floor; four double bedrooms, all of an excellent size; with an en-suite to the master and a stylish family bathroom.